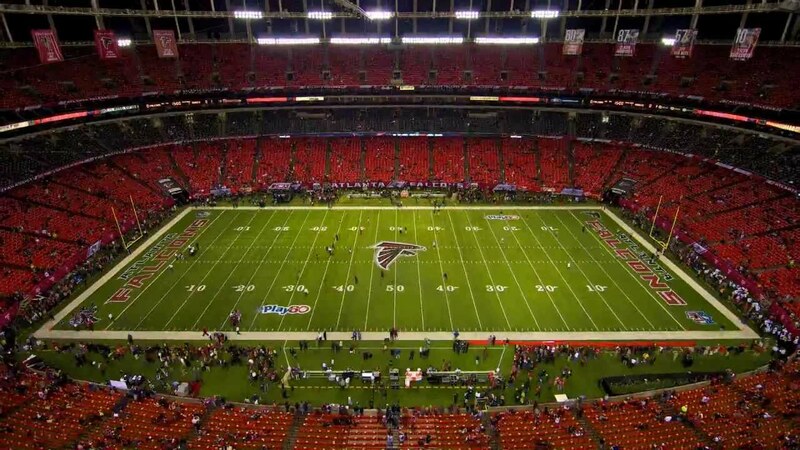 Atlanta could be getting the biggest game on Earth again. The NFL has selected Miami, Tampa, New Orleans and Atlanta as finalists for the 2019 and 2020 Super Bowls, according to NFL Media Insider Ian Rapoport. All four cities’ bids will go before the owners for a vote next May. The next three Super Bowls are slated for Santa Clara, Houston and Minneapolis. The city of Atlanta last hosted a Super Bowl in 2000 when the Rams beat the Titans 23-16 when Mike Jones stopped Kevin Dyson on the 1-yard line to end the game. 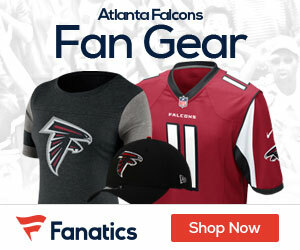 If Atlanta does acquire the Super Bowl bid, Hipmunk.com will get any NFL fan to the big game by offering flights to and from Atlanta. The Super Bowl isn’t just a one day affair, Hipmunk has affordable Atlanta hotels that can be booked tool, including options near the stadium.